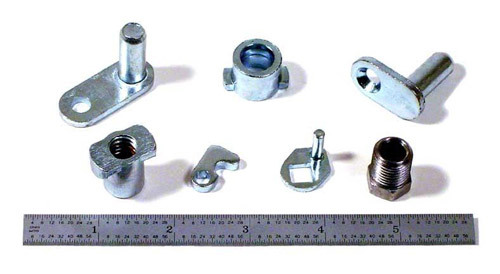 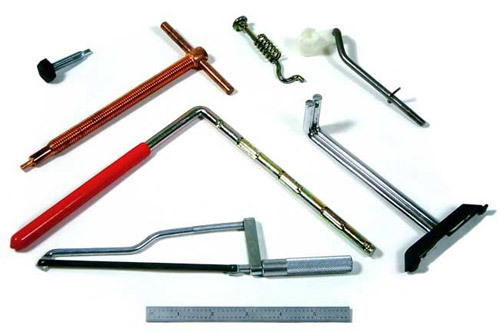 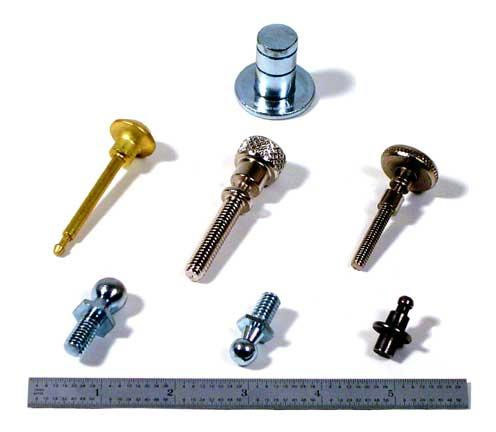 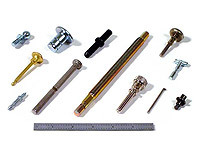 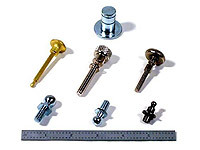 Acme Screw Corporation's secondary operations comprise a vast array of specialized equipment. 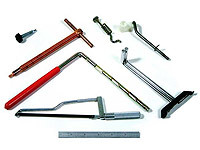 In addition to the punch press operations referenced in our metal forming category, these machines perform drilling, tapping, shaving, pointing, trimming, slotting, and rolling (both rolled threads and rolled knurls) operations. 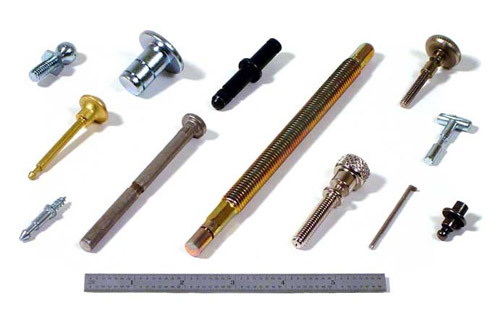 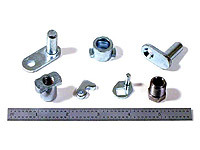 Although the majority of our secondary operations provide added value for parts that are wholly produced in our plants, The Acme Companies also welcome contract work from our customers who may have limited secondary capabilities, allowing them to capture products they were unable to offer in the past.